Ryan has a sister on here called Mya Turner who also acts incase you are looking at casting siblings. Ryan is currently on this video for U2"
Ryan participated in Leaky Con 2011 in Florida. This included Q and A sessions, photo and signing sessions. He also did Leaky Con 2013 in London plus Mugglenet Live 2017 in Florida. 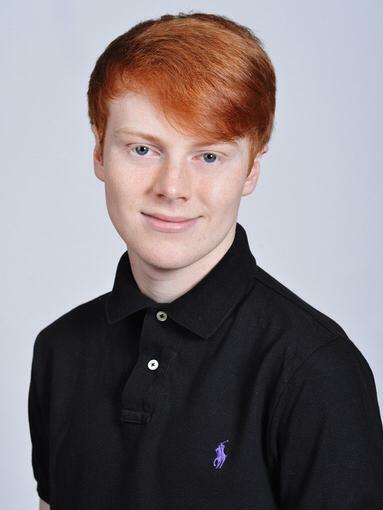 Ryan also was guest speaker at Cambridge Corn Exchange in July 2014 for the Primary Awards Ceremony at Cambridgeshires Young Peoples Film Festival. Egyptian Drumming, Plays the Guitar, Likes Cycling, can ski and snowboard.